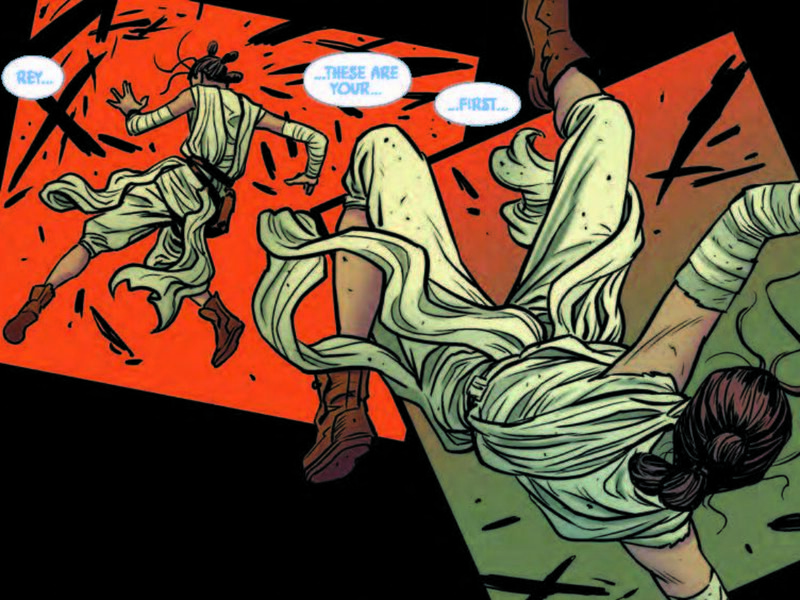 StarWars.com looks at highlights from last week's Poe Dameron and Star Wars issues, and examines the stirring Tusken Raider short story in Darth Vader #25. 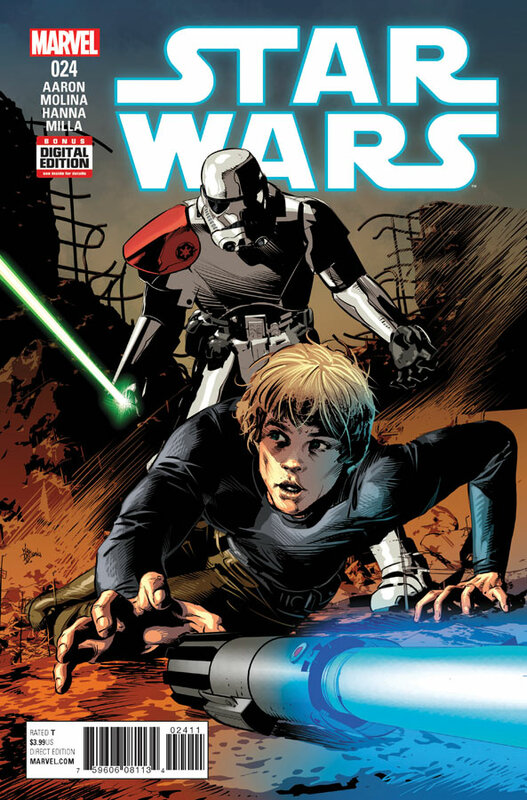 The latest edition of Comic Book Galaxy is upon us, bringing you the latest from the world of Star Wars comics. This week features no new books, but never fear — there is plenty to talk about. 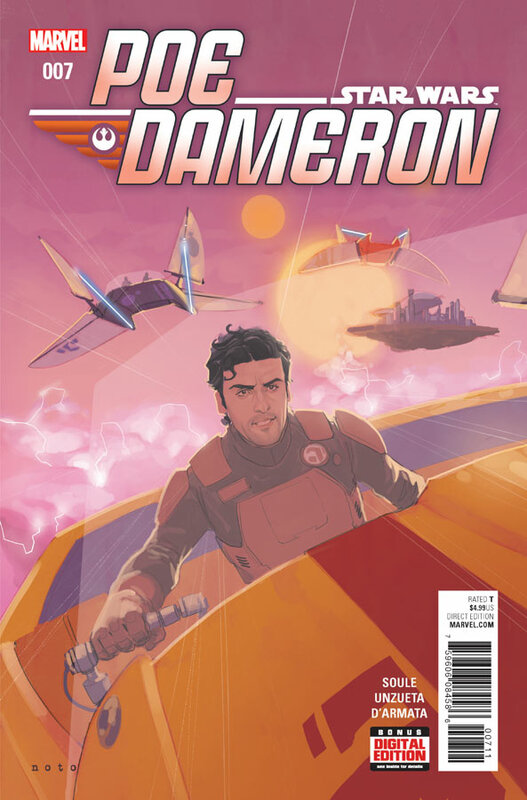 We are still basking in the warm glow of Star Wars #24 and Poe Dameron #7, and still have Darth Vader #25 on our radar, especially its last story. Think of it as the Tusken Raider version of War and Peace, but with a lot less pages. 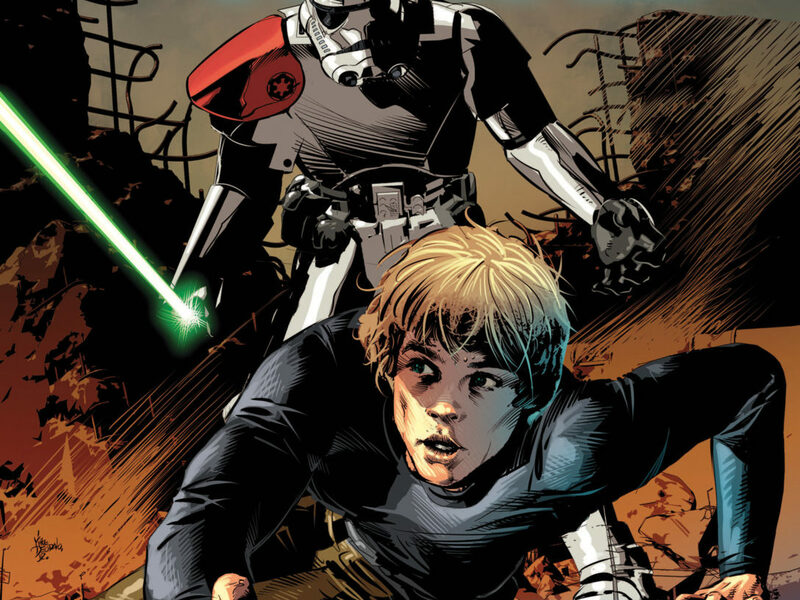 A stormtrooper with a lightsaber, a cocky farm boy turned hero of the Rebellion, and one heck of a cliffhanger are waiting for you in the pages of Star Wars #24. Luke truly thinks he can take on the Empire by himself. Good luck with that, Wormie. Meanwhile, Han and Leia have to think faster than they banter, and escape the clutches of a rapidly approaching Imperial fleet. 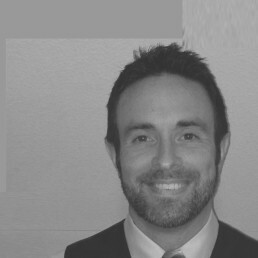 The tension and stakes are high, but so is the growing respect between the two. 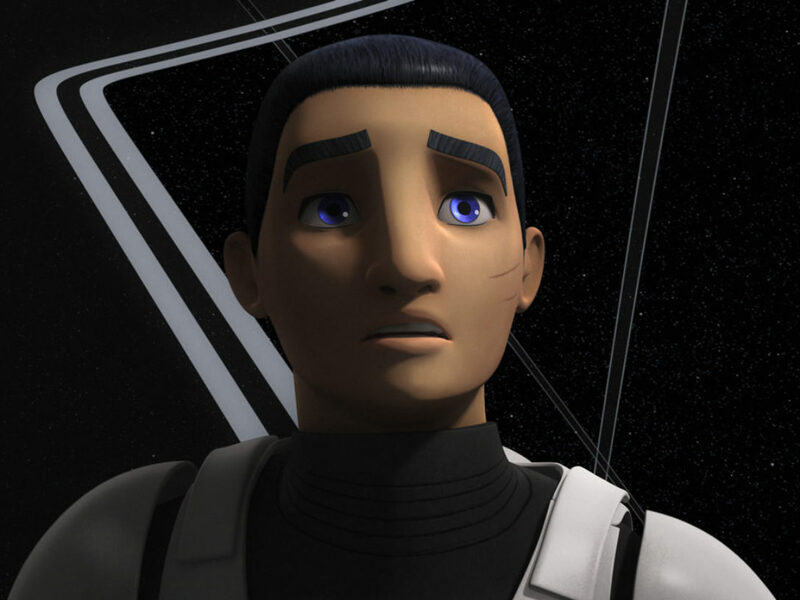 Poe is rapidly becoming public enemy #1 with the First Order. 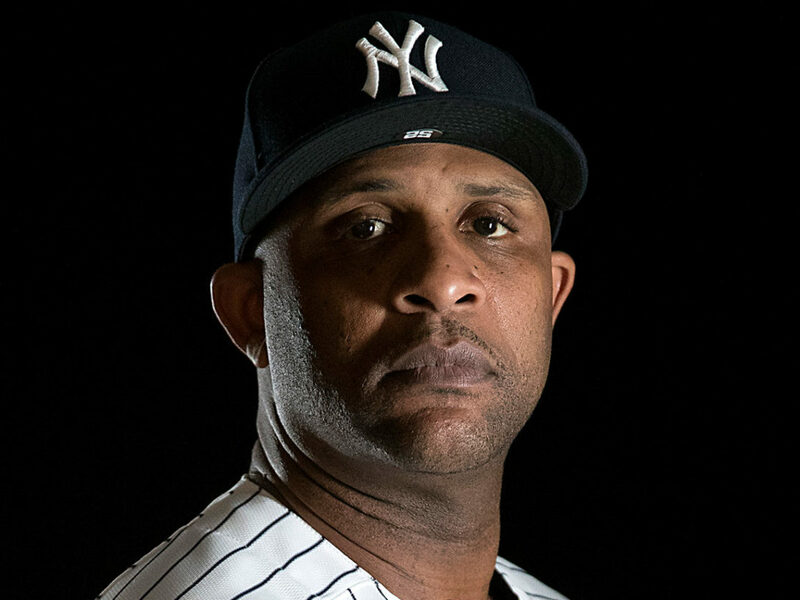 He’s in their sights, and it wouldn’t be as much fun if he wasn’t. Hey look, it’s General Leia! 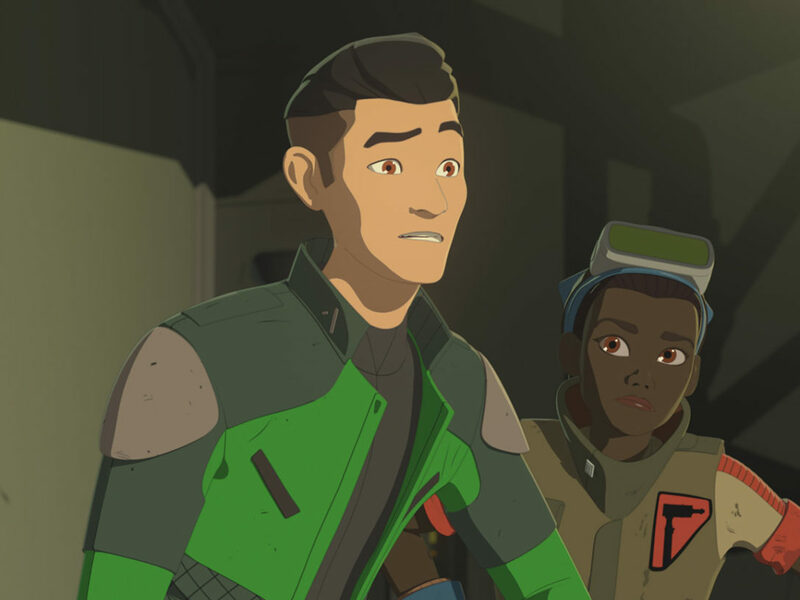 She’s got her own opinion on Poe’s alliance with Suralinda, and the meeting of the three certainly alludes to some important moments from The Force Awakens. No new issues to speak of today. 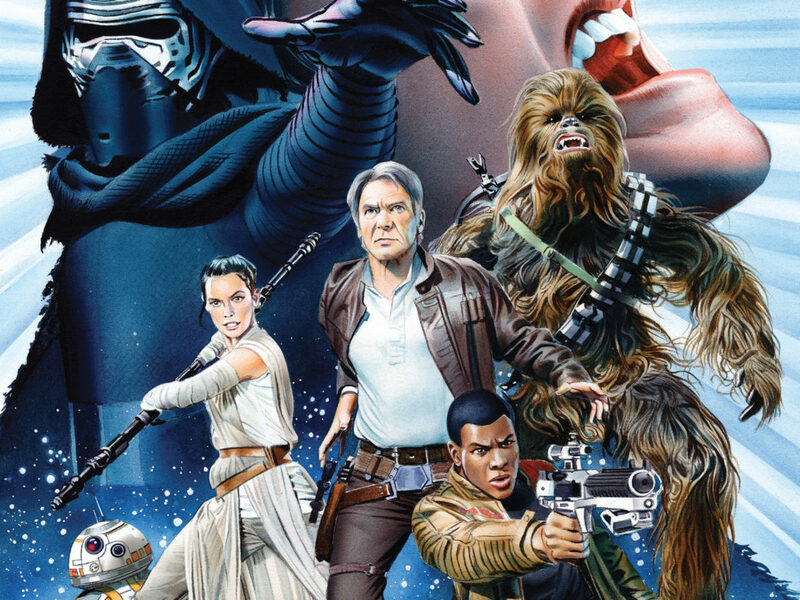 However, there is a brand new hardcover, collecting Princess Leia, Lando, and Chewbacca. It features a beautiful cover, and is a great way to keep these three mini-series together on your bookshelf. 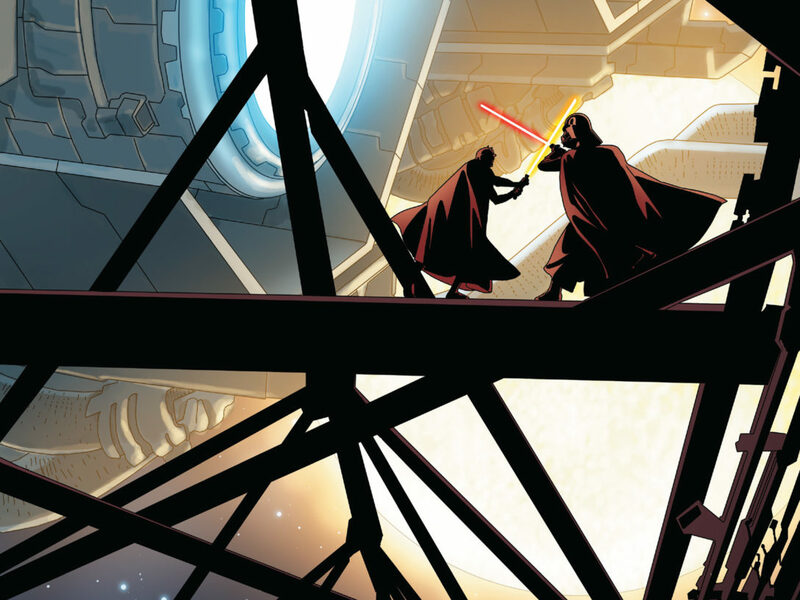 We are still talking about the last issue of Darth Vader, the end to a monumental series and Star Wars story. Still, there was one aspect of this book that has been slightly overshadowed by the power of Vader’s reemergence as the alpha in the Star Wars galaxy: “Coda,” the brief yet powerful story of the lone survivor of Darth Vader’s vicious attack on a Tusken village at the end of Darth Vader #1. Much to learn, we still have. Darth Vader’s immense disdain for the Tusken Raiders is nothing new (the dramatic sequence in Star Wars: Attack of the Clones is among the most powerful in the saga), but it has never truly been explored from the Sand People’s point of view. What we do learn is that the experience from the first issue left a particular Tusken alone, and shockingly in awe of the might of the mysterious stranger in black. The isolated being finds himself in the presence of a nomadic band of Tuskens the loner has never before encountered, and shares the story with the new arrivals. One of the more fascinating aspects of this tale is the Tusken shaman, who clearly is as dangerous and deadly as they come. His appearance is even more ghastly than his compatriots, as his mask presents a unique brand of horror and terror. It is equal parts grotesque, commanding, and disfigured. It would seem to be a manifestation of the evil inside this creature, and lets’ face it, it’s super scary. Basically, this shaman gives the other Tuskens nightmares of his or her own. This comes to light in the presence of a sacrificial inferno, precipitated by the shaman’s visit to the locale where Vader wiped out all (save one) of the Tusken inhabitants. 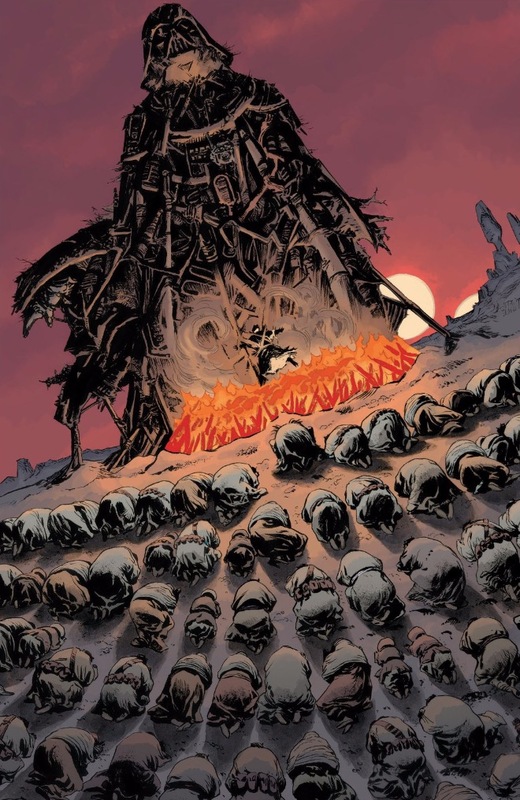 The shaman is so stirred by the carnage left by Vader that an effigy of Darth Vader is built, with the remains of the victims engulfed in flames. The lone Tusken survivor is no longer able to stake claim at enduring Vader’s wrath. The poor fool is tied to the macabre monument, and suffers the same fate as the rest of the now extinct tribe. Fire, it seems, surrounds Vader, whether he is there in person, or in memory. The Force Awakens clearly showed how the legend of Vader inspired a new generation of hate and suffering, in the form of Kylo Ren. 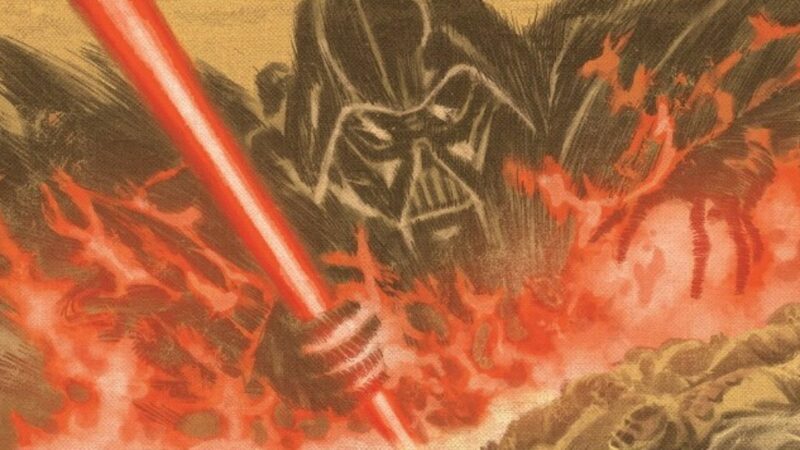 The depths of Vader’s atrocity have similarly motivated the shaman, and his passion takes on the persona of a blazing furnace, in which there is no escape. Fire is a paradox, as it provides light, but if not properly controlled, can cause untold destruction and chaos. Metaphorically, it mirrors Vader’s relationship with the Force, as well as the danger that knowledge provides to the Tusken shaman. It is dangerous and out of control, with little to no chance of survival if left uncontained. 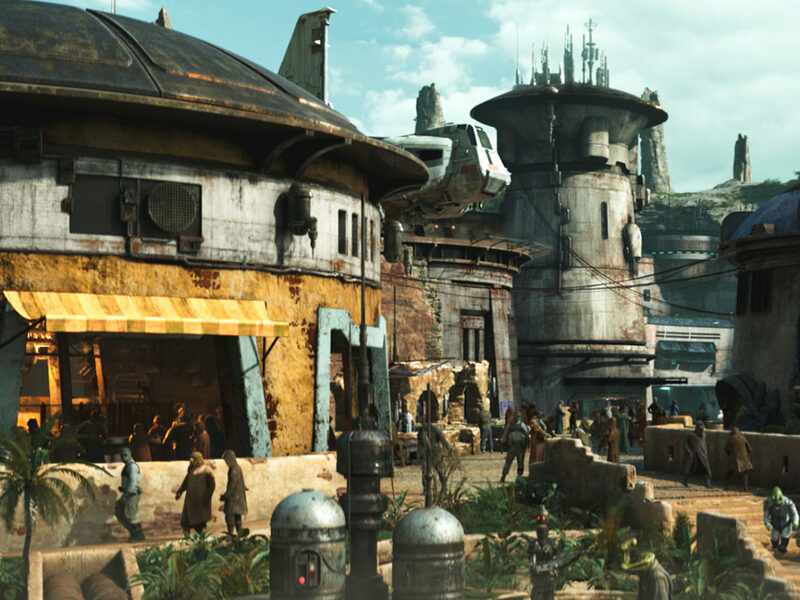 There is no law other than survival of the fittest for the Tusken Raiders, and with Darth Vader as their savagely ironic muse, there’s no telling what trouble awaits anyone who finds themselves in their path.